Receptor binding profiles were generously provided by the National Institute of Mental Health's Psychoactive Drug Screening Program, Contract # NO1MH32004 (NIMH PDSP). The NIMH PDSP is directed by Bryan L. Roth MD, PhD at the University of North Carolina at Chapel Hill and Project Officer Jamie Driscol at NIMH, Bethesda MD, USA. *Hot ligand: 3ff-Spiperone. 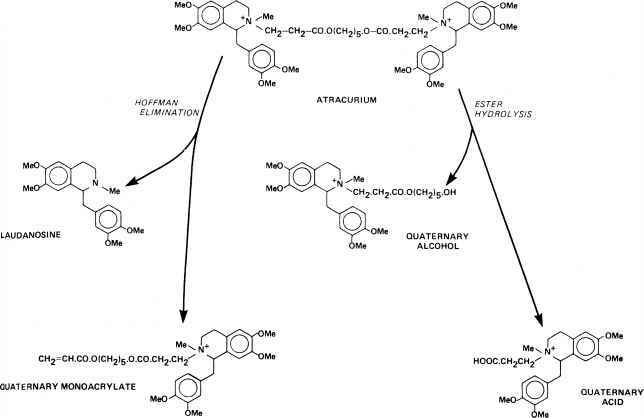 #Hot ligand: 3ff-8-OH-DPAT. DMCZ shows partial agonism at D2 and D3 receptors and exhibits a distinctly different pharmacological profile compared with clozapine and other atypical antipsychotics. Unlike clozapine, which is a potent M1 muscarinic antagonist, DMCZ is a potent M1 agonist. Agonism at muscarinic receptors has been proposed to be useful for impaired cognition in schizophrenia. Burnstein et al.110 found that DMCZ acted as a partial agonist at DA D2 and D3 receptors. These investigators suggested that the low incidence of EPS associated with clozapine may be caused by the partial agonism of DMCZ at D2 and D3 receptors. 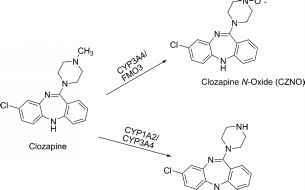 Thus, DMCZ may be of interest as an atypical antipsychotic with an improved side effect profile compared with clozapine.